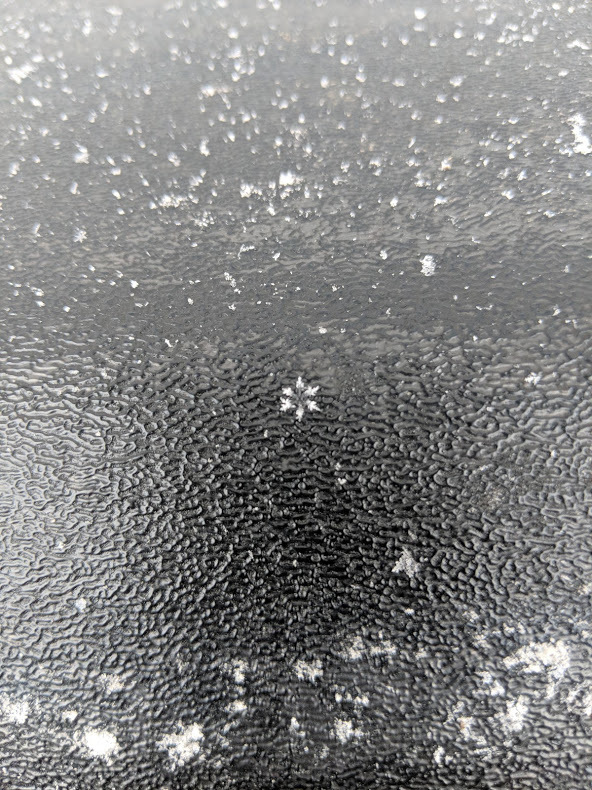 Just because February wanted to be spring doesn't mean that March feels the same way. We have had more cold and snow in the first half of March than all of February. The people of the farm are enjoying it, the animals and plants maybe not as much. 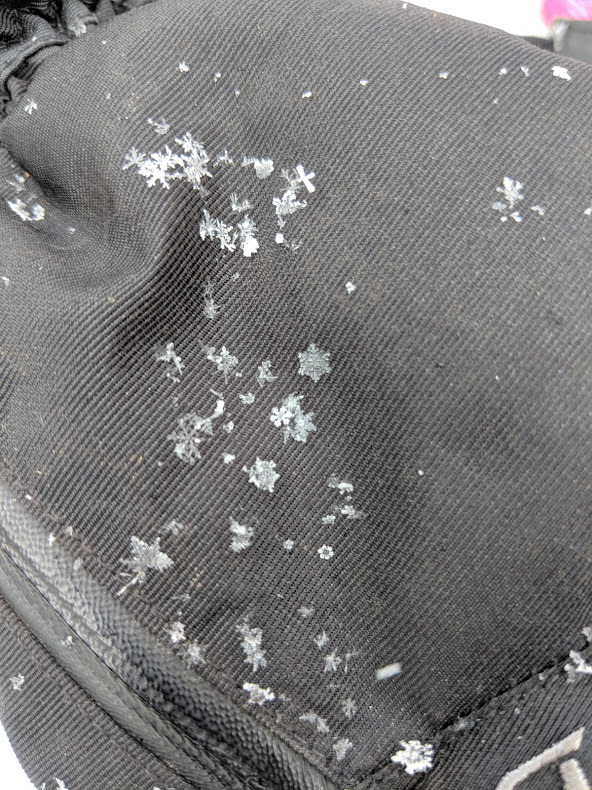 This late winter burst has provided some fun for Farm School as we have taken the time to look at the different snowflake shapes that are falling. This is a great lesson for the kids. 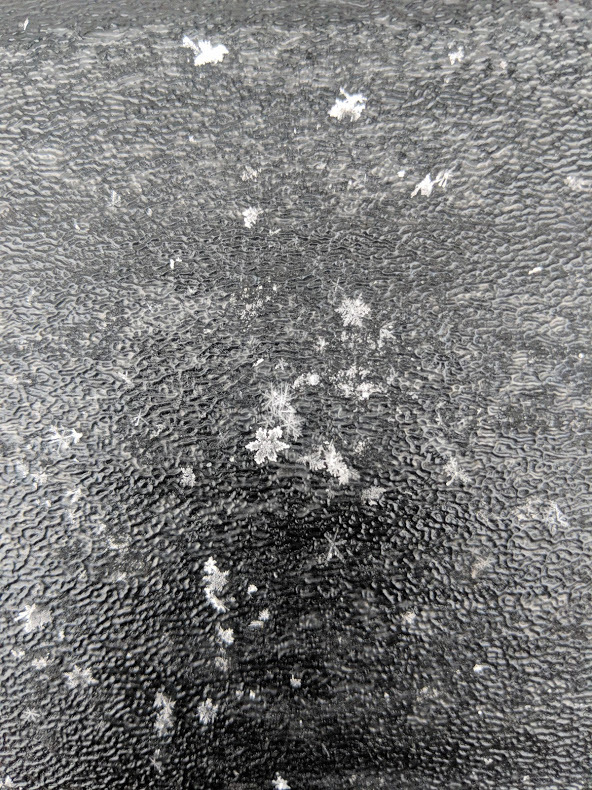 Here are some pictures of snowflakes we have seen during Farm School. Just because it feels like winter doesn't mean it's not time to think about Summer Camp. Check out our Summer Camp page for more information on what we have going on this summer. Yes, it is time to start thinking about registering your child for summer camp. 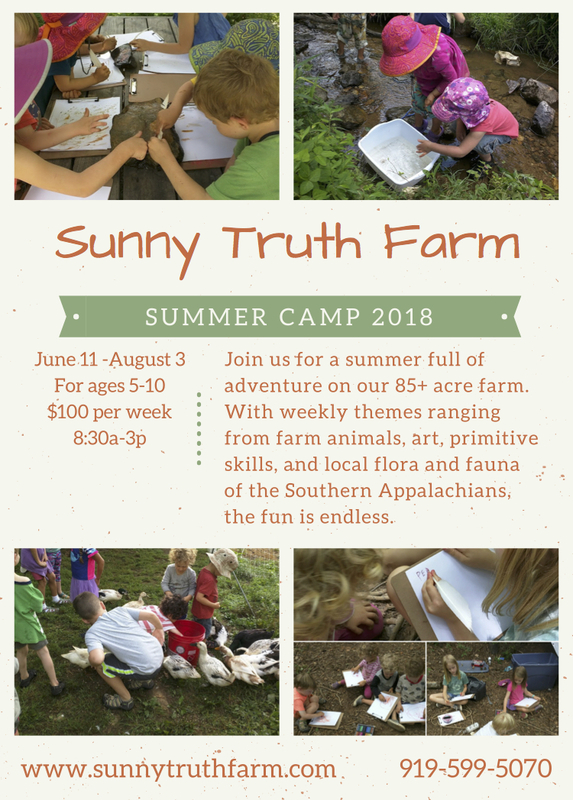 What better place for your child to have a great summer experience than Sunny Truth Farm. Our summer camp will be located at our new Chestnut Mountain property. With over 85 acres to explore, featuring springs, trails, meadows and forest, this will be an amazing location for camp. Here is our flyer for the camp and feel free to check out more details under the programs heading of our website. All of the week's themes and dates are located in the Summer Camp section. Here is the flyer. Sometimes life comes at you fast. One day we were driving a road that my wife bikes regularly just so I could see the area and 10 days later we were making an offer on a larger than we ever imagined property with her brother. Well one month later we are the proud owners of 85+ acres of beautiful farm land that is only 10 minutes away from our current farm. There is a lot of work to be done, but also a lot of possibilities. We are calling this new land the Chestnut Mountain property, because as you can guess, Chestnut Mountain is the dominant feature. We have already started working with Madison County Soil and Water to create a management plan that includes fencing off all the spring runs and creating alternative watering sources for livestock. Our goal is to be good stewards of the land and keeping animals out of the water is the first step. This summer we will be running our summer camp at the Chestnut Mountain property. There is so much more space to play, hike, and explore. Well enough words, here are some pictures of the new place. The new season of Farm School has just started. We are in the process of getting ready for sugar season, hopefully a good Maple Syrup year. We have a lot of great activities planned as well as plenty of time for the children to explore and learn at their own pace. 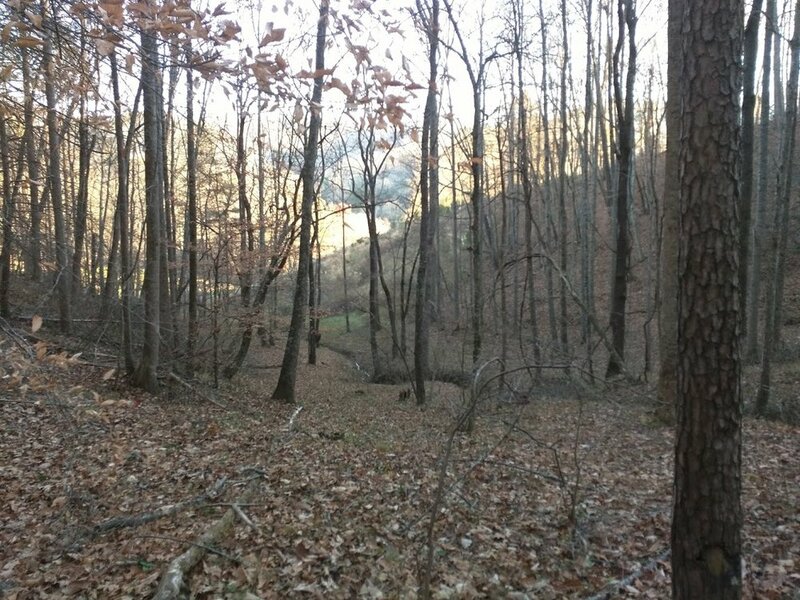 We are also excited that we have closed on the Chestnut Mountain property which will give us an 85+ acre site to run Farm School and Summer Camp. More details posted soon on the new location. Enjoy winter. We ended the fall Farm School session with an ornament making activity. A nice way to end the year for the children. As one session ends we are already looking towards the next as the spring session of Farm School starts on January 8, 2018. You can see more information on the program and all of the dates on the Farm School page of this site. Here are some pictures from the ornament making. So between needing to help with family in Florida and starting up the Nature Preschool, we have been busy. But it is now time to post! The Nature Preschool has started and so far it has been a blast. We have been creating our space to play, learn and share. We spend our mornings with the farm animals, then transition to the forest for the second part of the day. The energy and excitement that comes from the children as they explore and learn is contageous. I am looking forward to watching the children grown and develop. 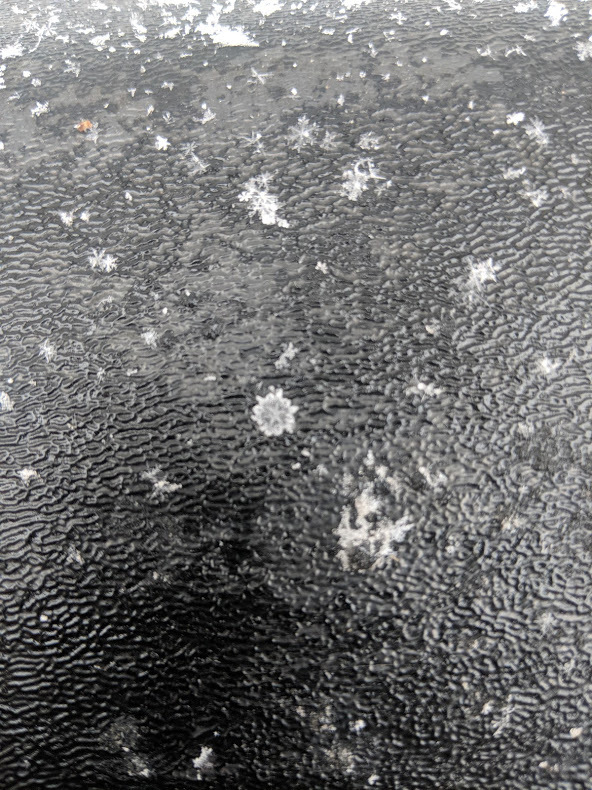 Here are some pictures to show what is going on. So if you are interested in having your child join us we still have some spaces in the Monday, Wednesday, Friday session. Feel free to give us a call or email if you have any questions and you can register here on the website. So we have been working hard transitioning to fall farm life and getting ready for our Nature Preschool program. 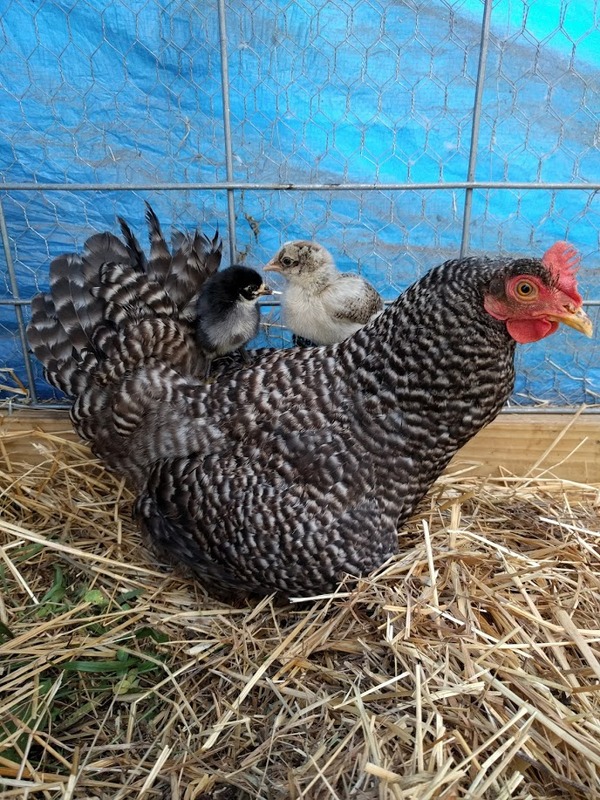 Mushrooms are starting to come in, broody chicken is now a happy mama, and our fall plants are coming in. Here are some pictures of what is going on. 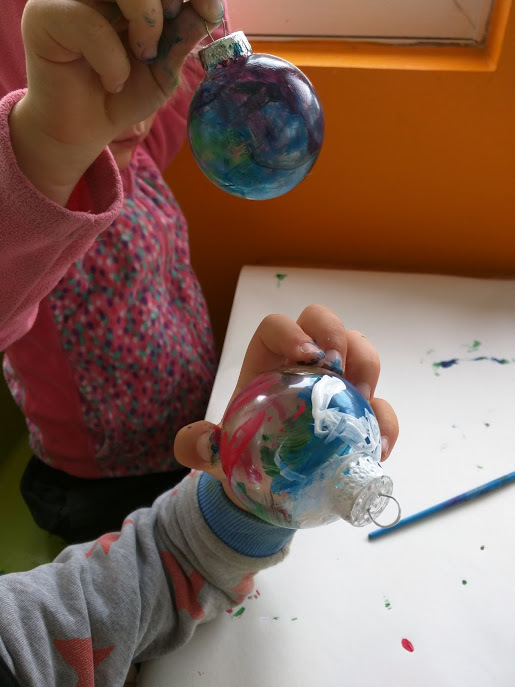 We still have a couple of spots in our Monday, Wednesday, Friday session of preschool, check out the link under the Programs button. Registration is underway for our fall Nature Preschool Program. This will be an all outdoor program for 3-5 year olds based on the Waldkindergarten programs in northern Europe. If you have any questions please contact us at sunnytruthfarm@gmail.com. Below is the flyer and feel free to spread the word. So we have been so busy with the summer garden and all the new animals that the website gets forgotten, shame. One small success is our butterfly garden between the house and the main garden. Despite the lack of rain it is in full bloom right now and we have been inspired. 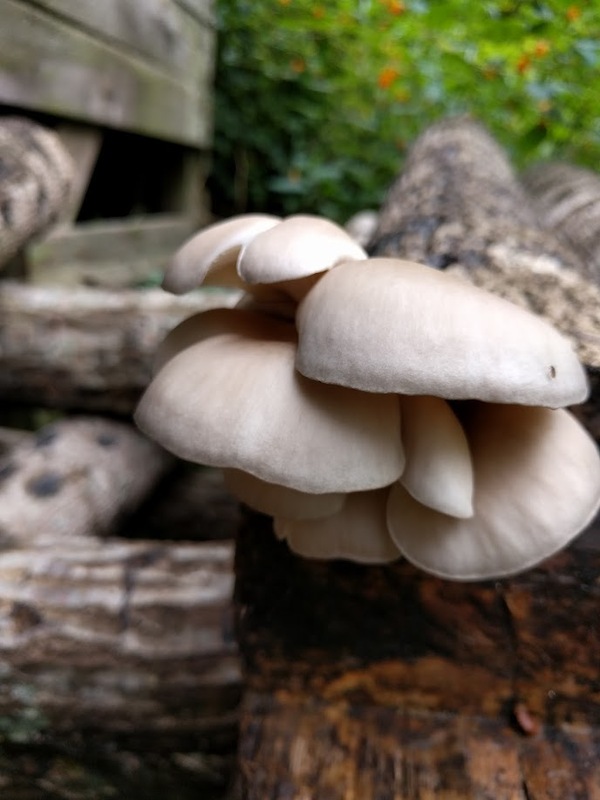 More will be popping up around the property. More post soon on all the other things going on. Don't forget our outdoor preschool has registration going on right now. It is going to be a great learning experience for the kids as well as a great fun.